“I am both a longstanding supporter of the Palestinian cause and a friend of Israel. 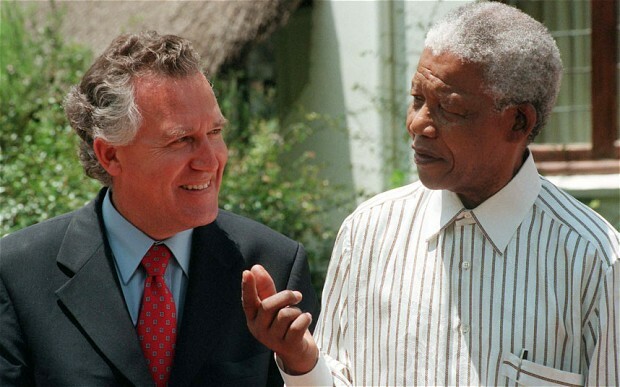 As a British Minister for the Middle East in 1999-2001 Hain worked closely with both Israeli and Palestinian leaders. Hain is the first British figure with direct ministerial experience to argue that after decades of failure, a one-state solution to the conflict should be considered. This comes as both Arab and Jewish Palestinians are engaged in peace talks involving the United States brokered framework agreement. The latest proposal involves land swaps in which Israel would gain sovereignty over 70% of Jewish settlements on the West Bank in return for the resolution of the Jewish refugee land question involving 100 000 sq/km of deeded property owned by Jews which was confiscated by Arab States following Israel’s declaration of Independence in 1948 and the war which followed after these states refused to accept Israeli independence. The talks have faltered on the issue of *Jerusalem and the extension of citizenship to some **6 million Jordanian-Palestinians living in Jordan. NOTE: Medialternatives has already presented the case for a binational “one-state solution” also known as the three-state solution in which two states coexist within the borders of a third on the basis of a constitutional arrangement. Such a plan may involve a strong federal system as in South Africa, or a weak central government as is the case in Belgium. * The original partition plan for “Palestine” involved the creation of a Corpus Seperatum, in which the UN declared that the city be placed under a special international regime. During the 1948 War, Jordan captured the old city of Jerusalem and the City was effectively partitioned until 1967 when Israel gained control of the West Bank and the East City. Islamic fundamentalists continue to maintain that Jerusalem should be the capital of an Islamic Empire which includes Palestine. However, there are now several such Palestinian entities, including the self-declared “State of Palestine” in the Levant. Its independence was declared on 15 November 1988 and only recognised by the UN in 2013. **Under the Lausanne treaty following the collapse of the Ottoman Empire, a population exchange between Greece and Turkey, occurred whereby 1.1 million Greeks left Turkey for Greece in exchange for 380,000 Muslims transferred from Greece to Turkey. Similarly, under the Belfour Declaration, population swaps occurred between the newly created state of Israel and the new state of Jordan. Because of an ongoing theological and territorial conflict amongst the Arab States, Jordan invaded Israel and occupied the West Bank until 1967.